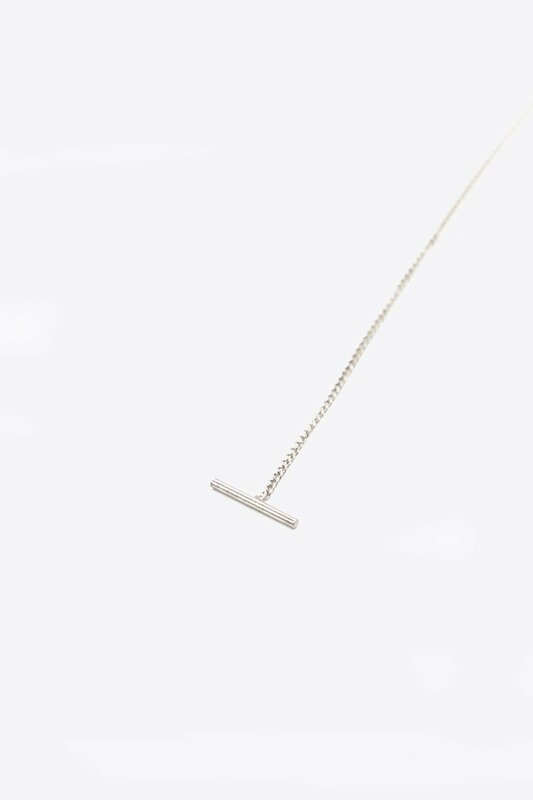 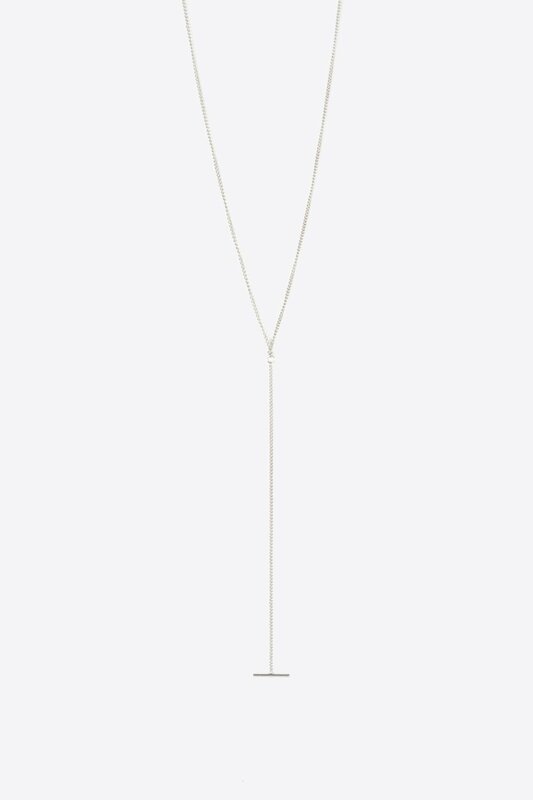 This necklace features a delicate chain with a tiny horizontal bar pendant via a 3.75" drop length. 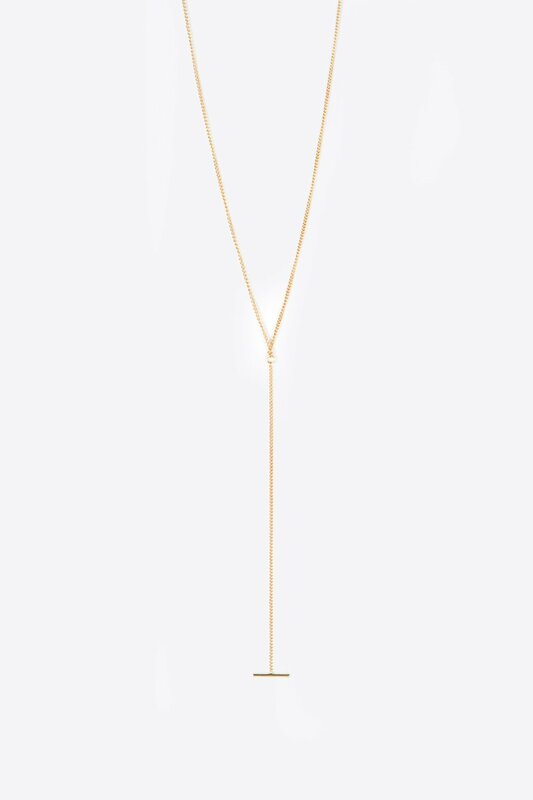 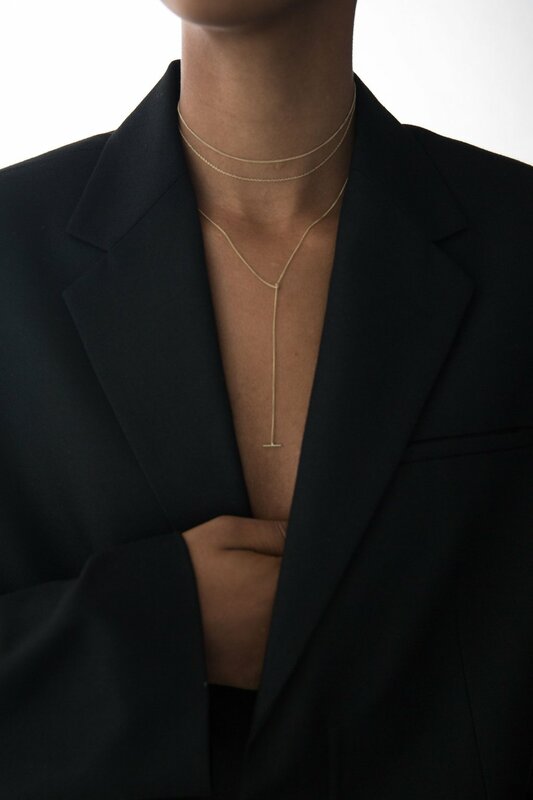 Delicate and minimalistic, this piece is perfect to add detail to any look. 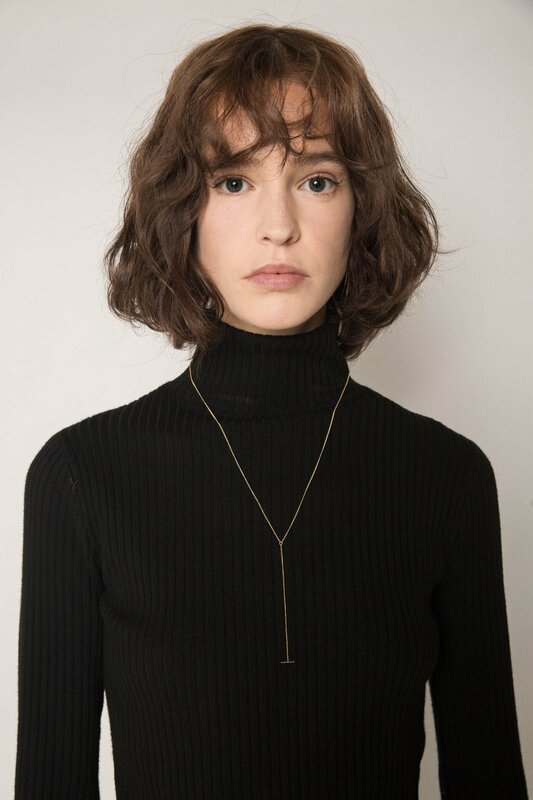 Style alone or layered with other chain necklaces.